Gone are the days of frustrations when you need hot water to prepare a cup of milo and especially on days when if you need a cold beverage. 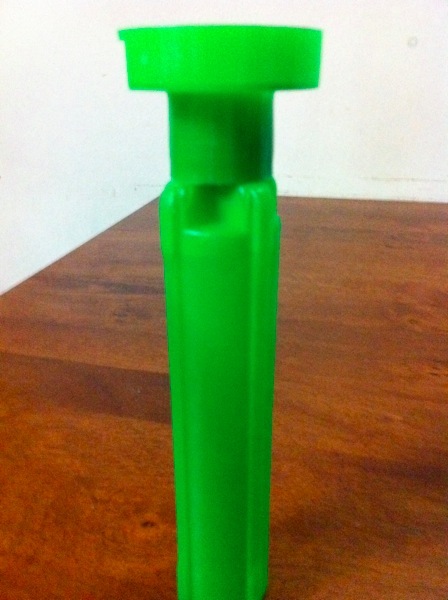 Nestle has produced this great innovation – Nestle Milo 3in1 Easy Cool. Essentially, that means you can even prepare you favorite Milo drink using cold water. 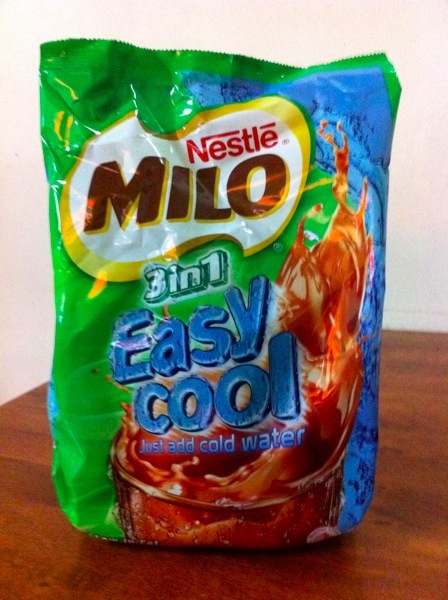 Tested & indeed, Just a matter of few stirs in cold water, I am able to get the real original Milo flavor in cold water! No waiting time needed for any hot water! 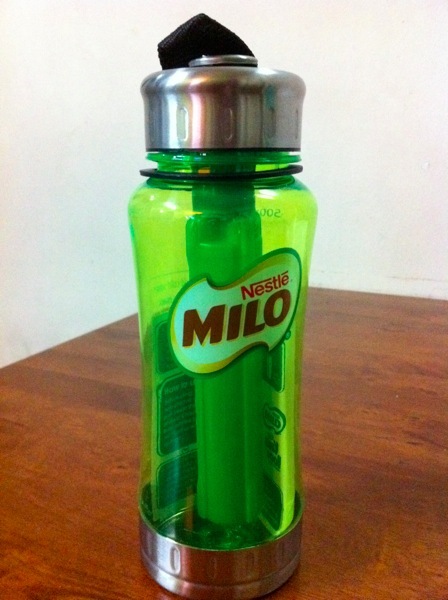 To sweeten the deal, Nestle has bundled a free cooler bottle which you can freeze the core and insert into the cold milto drink which should keep your milo beverage cool for awhile.